Has your iPad Pro 9.7-inch broken? 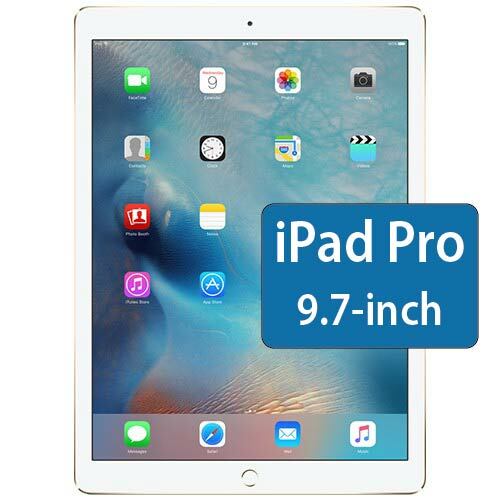 Get your iPad Pro 9.7-inch repaired the same day in store. Parts are stocked daily to repair screens, glass, lcds, charge ports, batteries, cameras, microphones, speakers and more. Get a free repair quote online instantly.